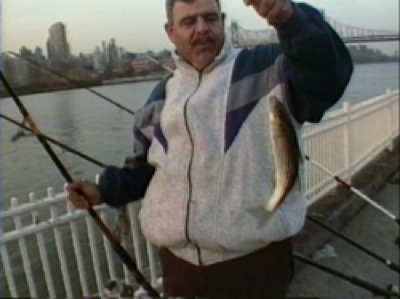 True stories from the most unlikely fishing hole ever — New York City. 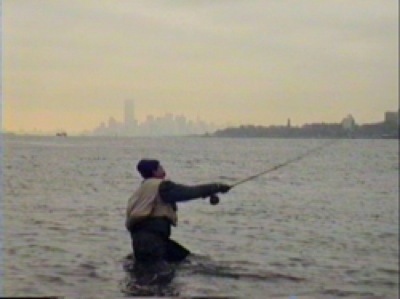 Because New York is an island port there’s far more places to fish than most New Yorkers would imagine, and now that environmental laws have cleaned the Hudson’s water, the fishing is actually great. 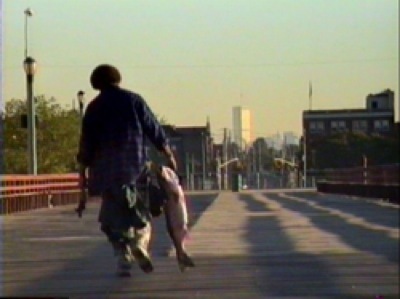 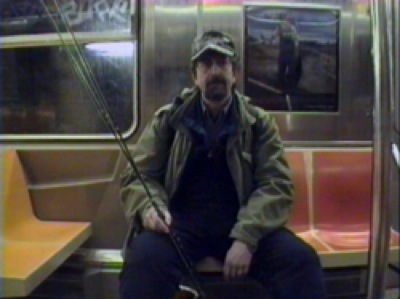 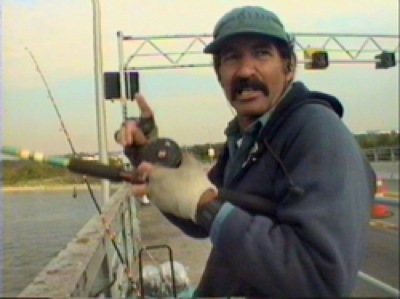 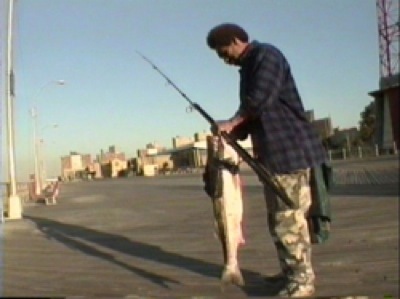 This lighthearted, cheery film documents the many ways New Yorkers fish, and why. 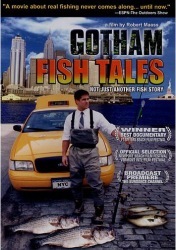 And being New Yorkers, everyone has a story.